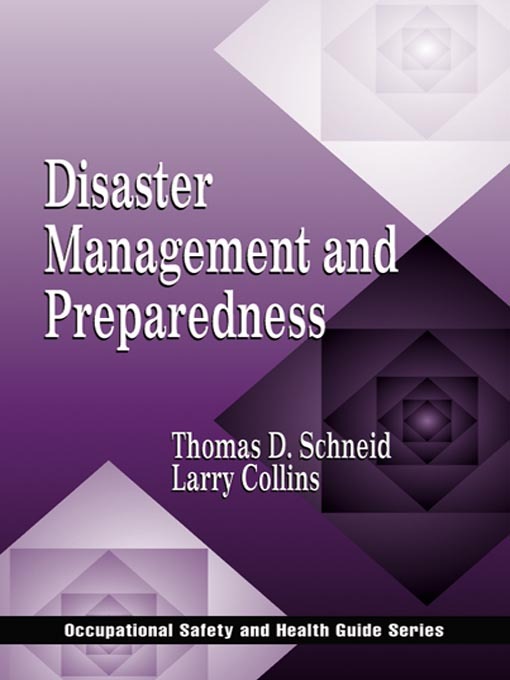 This book addresses all the special considerations important in planning for disasters, from natural disasters to acts of terrorism to catastrophic events. It covers all aspects from assessing the risk prior to a disaster to the legal ramifications following a disaster. The text addresses the "how-tos" of avoiding the common mistakes which turn natural and man-made catastrophes into economic disasters. It encompasses not only the tried and true tactics used for decades but also focuses on areas often overlooked during the reactive and post disaster phases. Organizations can be prepared and proactive by using this guide to make a disaster management plan before disaster strikes.